2016 was not awesome in my reading life. I failed my Goodreads challenge after dropping my expectations for it a couple of times. I read some gems, but feel that I encountered fewer life-changing reads than in the year before. This year, I resolve to do better and read more. I'm debating whether I'll review every book I read this year, or pick and choose ones that make an impact on me. Maybe I'll keep doing individual reviews in chronological order, or I'll group some together by theme or for the purpose of being more concise. We'll see how that plays out. So, before we get going on 2017, here are the last two books I finished in 2016. 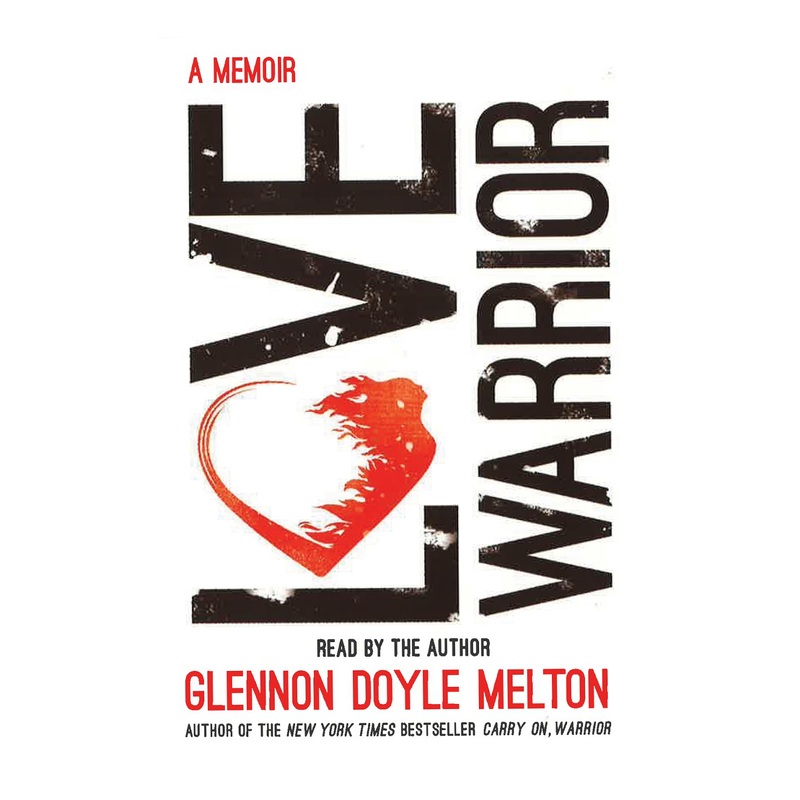 Glennon Doyle Melton is fascinating. This Oprah pick was a bit different from what I expected. It was less, to me, about the disintegration and reintegration of her marriage amid her husband's infidelities than it was about Melton's lifelong history of falling apart and rising stronger. Melton describes a spiritual journey out of alcoholism, bulimia and internalized misogyny and self-loathing. She describes her journey from settling for a lonely life for the sake of her family to demanding more from her life and her marriage. Her vulnerability in this memoir was a beautiful thing to behold. My notes for this one were all over the place — I kept pausing the audiobook to jot down quotes and observations. Glennon's testimony of her relationship with God resonated with me because she doesn't subscribe to dogma, but rather to the idea of God's radical and unconditional love. After struggling with food issues and addiction, and aborting a pregnancy that resulted from her relationship with her future husband, she got pregnant again and saw that pregnancy as an invitation from God to live and be a person. Motherhood gave her a sense of purpose, and though Melton is honest about the ups and downs of being a parent, there were still times when I got a sanctimommy vibe that made me uncomfortable, but that's probably more my issue. It was easier at times to relate to Broken Mess Glennon than Perfect Mom Glennon. I'm burying the lede here, though, because people will come to this book to hear about how Melton's marriage collapsed and how and why she reconciled with her husband. Spoiler alert: Shortly before this book's release, Melton announced her marriage was ending after all, despite forging an even deeper bond with her husband. Later, she would find love with soccer star Abby Wambach and melt hearts all over Instagram with pictures of her big, unconventional family, ex-husband and new lady love and all. I told you, she's fascinating. The theme of this post seems to be confessional works. Kaur's widely read book of poems on femininity and survival is equal parts sensual and brutal. The tenderness of love and all the ways it can turn dysfunctional and toxic are explored here, as well as themes of feminism and self-acceptance. I think this book was so popular because the poetry is accessible and universal. There's not a ton here that will leave you scratching your head while lying to pretentious people at cocktail parties about having understood it. I can see why some people might find these overly simplistic, but I thought there was a quiet depth to them. The illustrations throughout are a lovely touch. Their roughness makes this feel like I'm peering into Kaur's journal. Kaur has a big Instagram following, and I recommend Googling video of her performing her poetry. The words come alive when spoken. 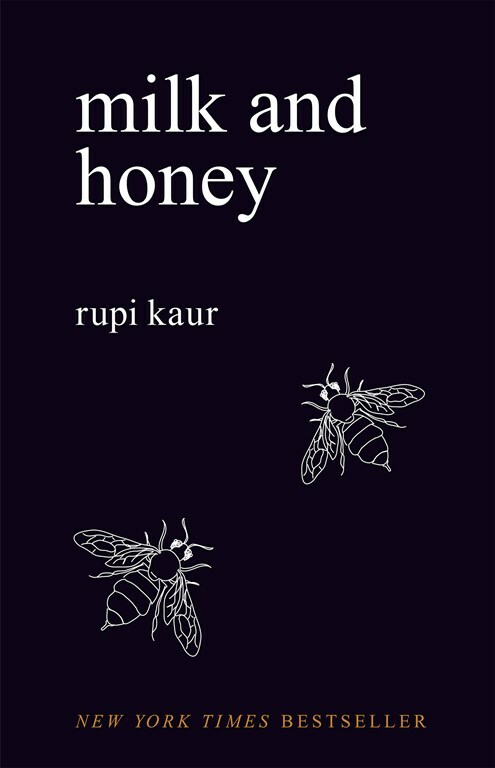 I can see myself rereading this one many times in years to come and remembering all the bittersweetness of lived experience.